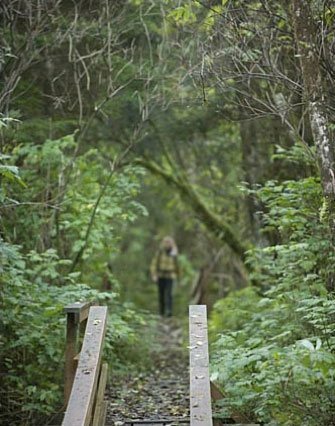 Getting outdoors and going on adventures is one of the many perks of visiting Cannon Beach. But when the sun goes down, what is there to do? Well, you’ll be happy to know that our gorgeous Oregon town is home to a thriving nightlife scene. Browse a variety of bars and entertainment venues that showcase local talent, or spend quality time with your loved ones over a few drinks! 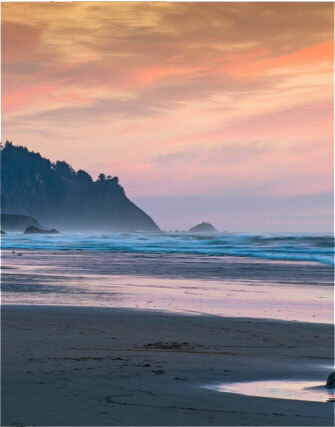 Read on to discover our favorite nightlife venues in Cannon Beach and start planning your visit today. 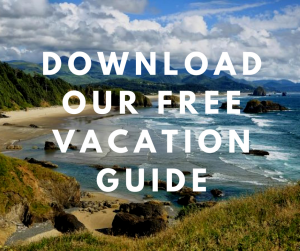 Don’t forget to download our free Vacation Guide; it has everything you need to map out your trip, including restaurant recommendations, events, shops, and outdoor activities. Wine lovers belong at Sweet Basil’s Cafe! This hotspot has an excellent wine bar with a great selection of local and international products. Are you more of a beer person? No worries! Their menu offers plenty of delicious brews, and gluten-free options are available. Sweet Basil’s even features wonderful live music on Friday nights. Bill’s Tavern & Brewhouse, in the center of Cannon Beach has long been considered the town’s pub, and for a good reason! The atmosphere is casual, and you can unwind amongst vaulted ceilings and warm, wooden decor. Bill’s also features live music, so if you want to discover local artists, you know where to go! Cannon Beach Hardware & Public House brings new meaning to the term “one-stop shopping”. This is Oregon’s first hardware store to offer beer and wine, and it’s a destination you must experience at least once during your visit. The chevre cheese plate is to die for, and it’s even better when paired up with a cold beer! Pelican Brewing Company is a 10-barrel brewing facility that is a great addition to Cannon Beach nightlife! Their family-friendly facility is right on the beach, which makes it an excellent place to relax and let loose. Rest and Reset at Arch Cape Inn! After you visit the best nightlife venues in Cannon Beach, you’ll need a cozy place to call home. 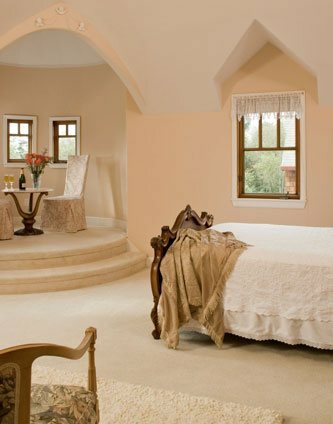 Our stunning B&B is the perfect choice! Unwind at our charming property and let our Old-European elegance win you over at first glance. Plus, our inn’s amenities provide comfort and modernity, with touches of Oregon charm and refined decor. Browse our accommodations today and pick your favorite! They each have their own unique atmosphere, so you’re sure to find one that fits your desires. Are you an artist? 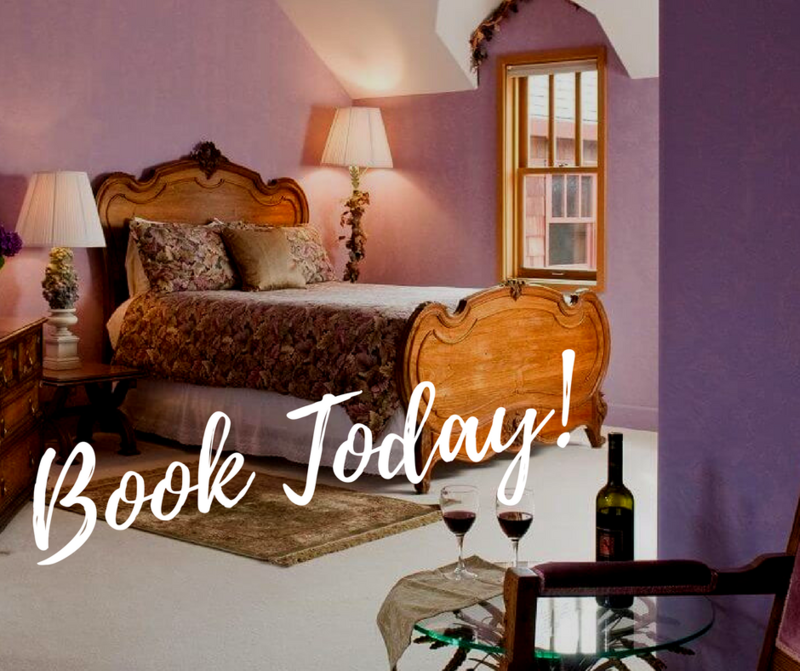 Consider our Gauguin Room! Perhaps you’re more of a history buff. The stunning Louis XIV, queen-size bed in our Heather Room is made for you. Do you want to have the ultimate coastal experience? Choose the Lighthouse Room! Its private deck is sure to seduce you. Whichever room you choose, you can’t go wrong! All of our accommodations provide peace, tranquility, and top-notch comfort. Did we also mention the gourmet breakfast prepared every morning? 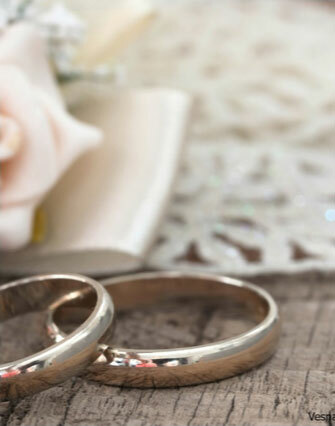 Don’t delay; choose Arch Cape Inn today!